The U.S. Department of Health and Human Services reports that nearly 70 percent of adults over the age of 65 will require long-term care, and when the time comes, many family members and caregivers are tasked with selecting a long-term care community for their loved one. Needless to say, the choices can be overwhelming. Assisted living facilities may appear similar, but there are dozens of options available depending on the needs of your loved one. If your loved one has been diagnosed with a memory condition like dementia or Alzheimer’s, you might want to consider a memory care community instead of a standard assisted living community. What is the difference between assisted living and memory care? Learn more about the key distinctions between these forms of care before making your selection. First, one big difference between assisted living and memory care is the range of services available. Both memory care and assisted living communities usually offer the same basic services, including supervised care, some medical care, and daily help with dressing, meals, mobility, and hygiene. Both types of communities also usually offer housekeeping and laundry, social activities and events, transportation, and other everyday services. 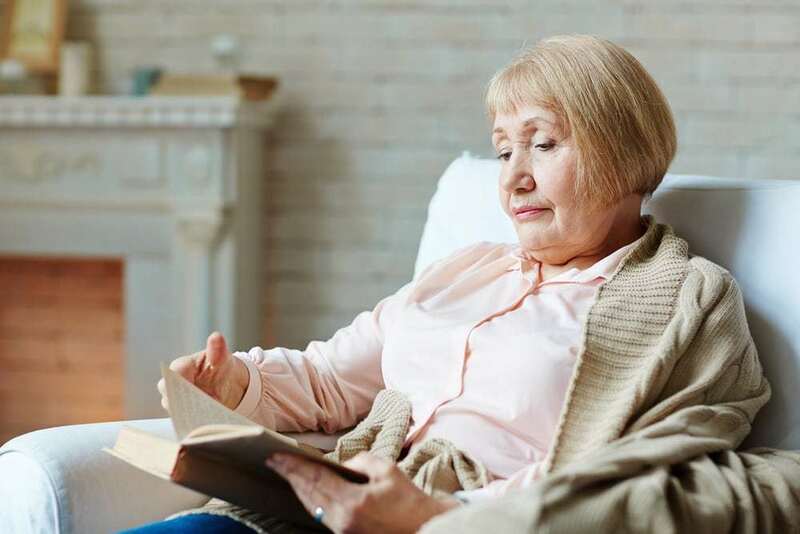 However, memory care tends to go beyond these basic services to increase the quality of life of residents who have been diagnosed with memory conditions like Alzheimer’s and dementia. Memory care administrators design their communities to be safe, secure, and soothing for individuals with memory conditions. Also, they often offer additional socialization activities, which are proven to keep residents calmer and more stimulated. Overall, memory care communities tend to offer more structure to help residents feel comfortable in their new environment. Assisted living and memory care communities often have similar staffing, including nurses and trained care providers. However, many memory care communities offer the added security of trained staff members who are familiar with the nuances of memory conditions. Memory care staff members are educated on every level – from housekeeping to high-level administrators – to make sure your loved one receives the care he or she needs. This education is usually based on state-mandated training classes that help staff members understand the science of dementia, care and communication strategies, and the importance of empathizing with patients and their family members. Individuals with memory conditions often lose their sense of judgment, which can be dangerous as they go about their days. While assisted living communities are secure and comfortable, memory care communities offer specialized environments for individuals with memory conditions. For example, memory care communities may have specialized door alarms, motion sensor lights, and other extra safety features. These allow memory care communities to keep your loved one safe without hindering their independence. For this reason, basic assisted living communities may not suit individuals with memory conditions. Assisted living care is an investment in your loved one’s quality of life. While assisted living communities typically charge a base monthly rate that includes your loved one’s room, board, meals, and basic care, memory care communities tend to be slightly more expensive. That’s because they offer a more thorough spectrum of care. They typically have more staff members and more advanced technology, which can lead to a higher cost. Either way, make sure to speak with your assisted living or memory care community if you’re concerned about the costs and the value of the services so that you fully understand what you will receive for the price you will pay. 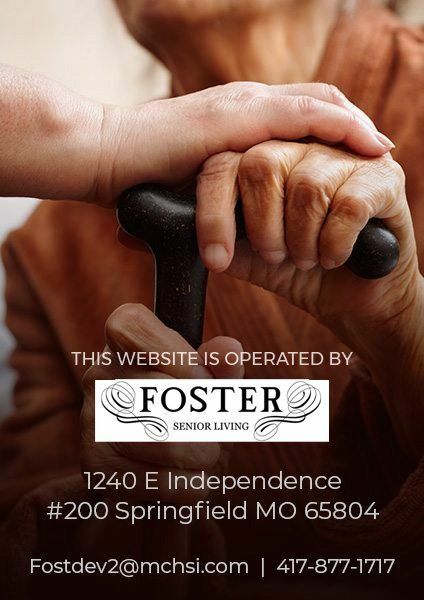 Looking for a long-term care solution for your loved one? Waterstone on Augusta offers both assisted living and memory care. Our caring, highly skilled staff works diligently to help combat the devastating effects of Alzheimer’s and dementia. We work to engage residents through socialization, memory games, brain fitness exercises, and other activities. We also provide support services for family members. Still have questions about the difference between assisted living and memory care? Please contact us today for more information.